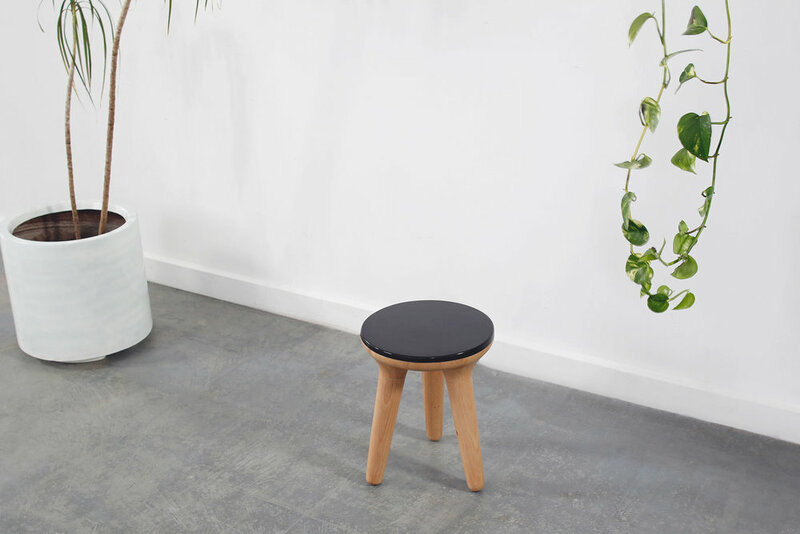 The europa stool was the end result of a project where 3D forms were explored then manufactured through CNC production methods. 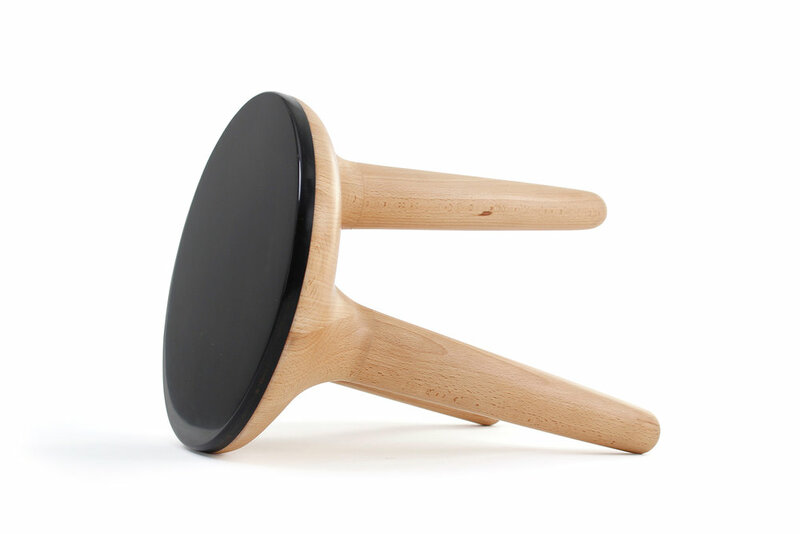 The stool was modeled with CAD software using surfacing techniques which was the most efficient way to create a flowing form that was to be the main feature. The premise behind the design was to give the piece a biomorphic form as if the legs had been extruded or stretched out from the body. Materials: European beech & epoxy resin.